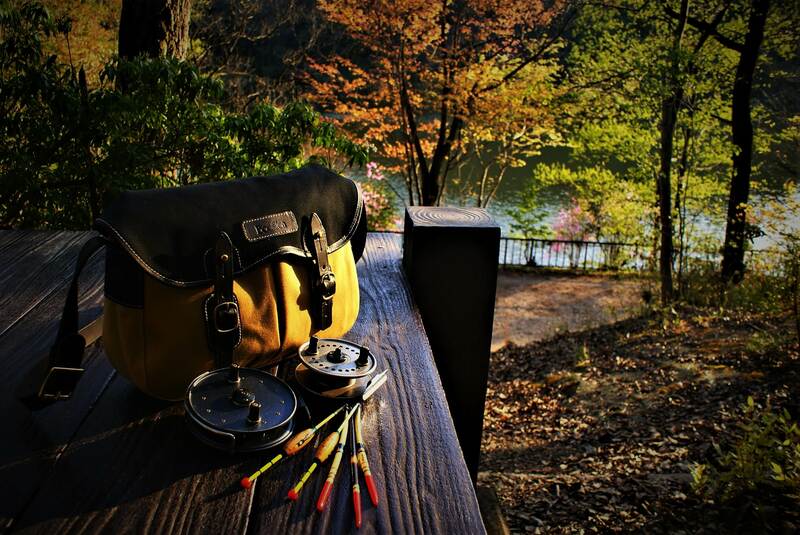 Welcome to our section on HONRYU-fishing. We put this section together to give anglers a place to learn basic information on HONRYU-fishing and how to fish with HONRYU-ZAO. 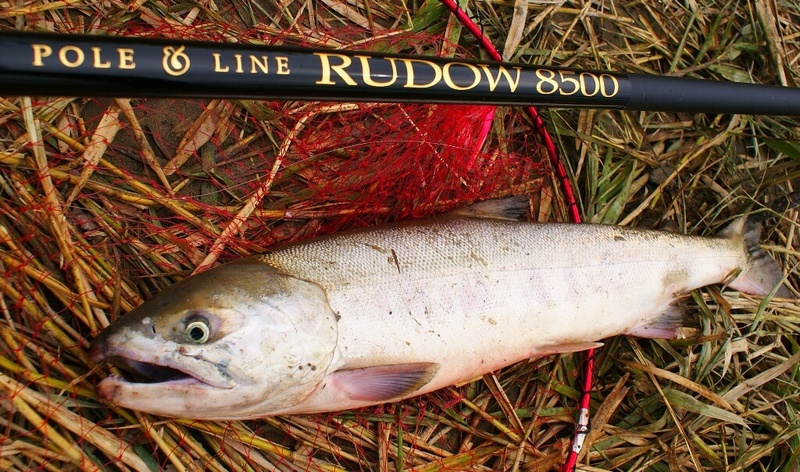 In late October,the beginning of the best season for salmon in 2014,the river I went to with the new long fixed line rod for salmon,RUDOW8500 was somehow very muddy.However,I could see many salmon on the surface,the number was much larger than usual.